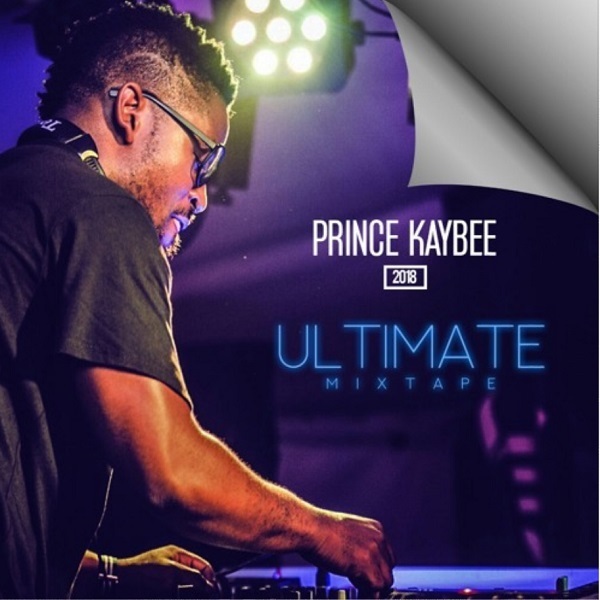 SAMA Award winner and Afrimma Nominee, Prince Kaybee has released an extended mix called ‘2018 Ultimate MixTape’. After the massive success from the remix to his star studded single – Club Controller featuring numerous artiste and Church featuring Lavish. Prince Kaybee has remained one of South African hottest artiste in 2018. The singer and DJ has made quite some landmark in the industry within this little space. Vote for Prince Kaybee at the forthcoming Afrimma Awards – Here.